We are hoping to install an in-ground pool this summer and have had 2 quotes from local companies at approx $45K each (just for the pool-no landscaping, fencing etc). We are now considering buying the pool from a company such as Bermuda Pools and finding a local pool installer. To that end, we were wondering if anyone had a recommendation for a great local installer? And whether anyone had the experience of arranging their own pool installation? It feels a bit daunting but given the fibreglass shell we are after costs around $15K, we can’t justify (or afford) $30K for installation. Hey, Installing a pool is a good idea, also it gives a modern look to your property. A few months ago my uncle purchased a new house and was willing to install a swimming pool. So, searching on the Internet he came to know about many useful sites providing installation services. Finding more about these sites he came in contact with http://www.sloaneaccessories.com.au, the professional contractor for glass pool fencing. The service provided by them was wonderful. 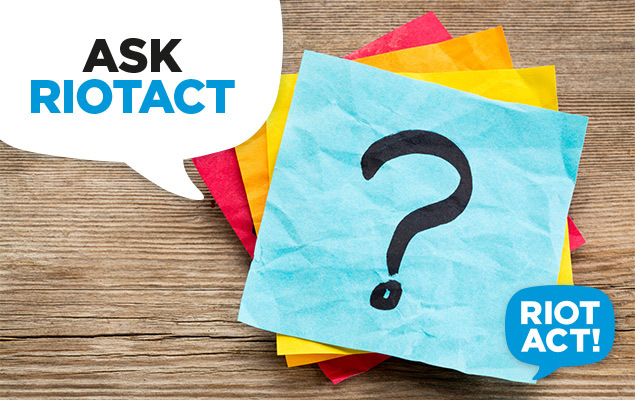 Ask RiotACT: Seeking advice – lease breakage?